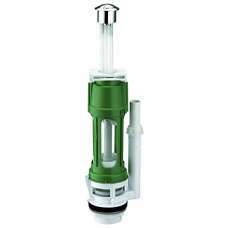 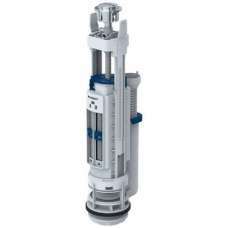 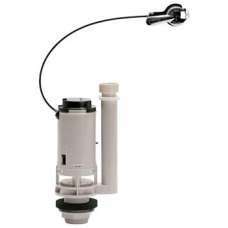 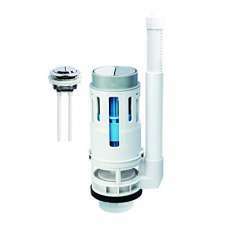 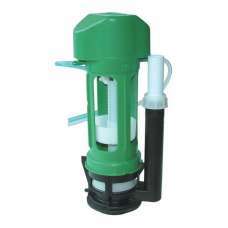 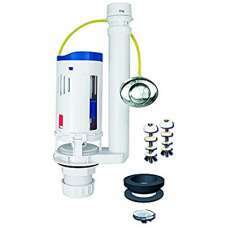 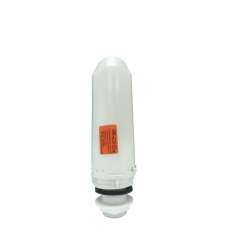 The S9 Hi-Flo provides a reliable toilet siphon replacement for most high level and low level applic.. 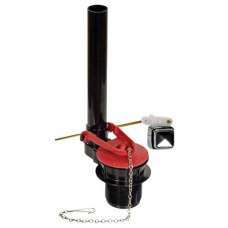 Ideal for use as replacement dump valves in most concealed cisterns and supplied as standard in Vant..
Niagara dual flush valves are an ideal replacement for most toilet valves and can be used in exposed.. 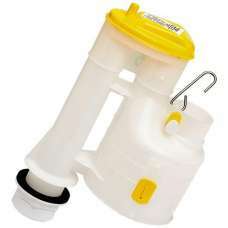 PRO Dual Flush Flapper Valve with 1-1/2″ Flush Outlet – Handle Adaptor KitPreferred by professional .. 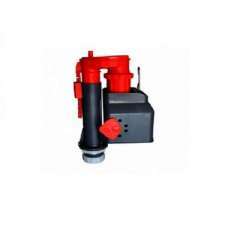 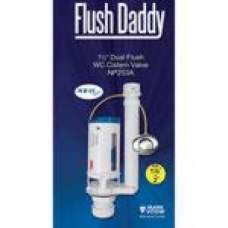 PRO Dual Flush Flapper Valve with 2″ Flush Outlet – Top Flush Button KitPreferred by professional pl.. 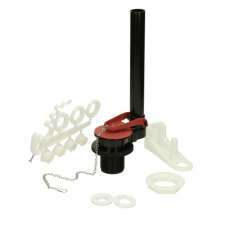 PRO Dual Flush Flapper Valve with 1 1/2″ Flush Outlet – Front or Side square pushbutton kitPreferred.. 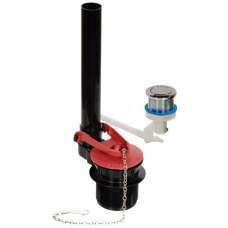 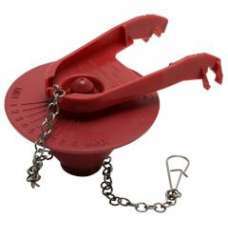 PRO Lever Cable (350mm) Dual Flush Valve, Replaces Front Lever and old style flush valve with 1 1/2″.. 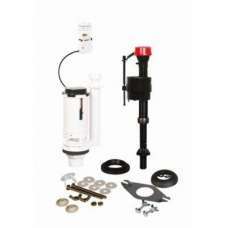 PRO Universal Cistern Pack with PRO400 Bottom Entry Fill Valve, Pushbutton Cable Dual flush valve an..